1) Neverwhere by Neil Gaiman. A birthday present from my friend Grace, who has (among others) been trying to get me to read it for a while now. And I loved it, just as everyone was sure that I would! 😀 I read this in July, so you can see what I thought of it in my wrap-up. 2) The Brief Wondrous Life of Oscar Wao by Junot Díaz. Another birthday present, this time from my sister. A thought-provoking novel about a Dominican-American boy who has never quite managed to fit in anywhere… I read this during the Booktubeathon, so I’ve also posted a mini-review of it. 3) 1066 and All That by Walter Carruthers Sellar & Robert Julian Yeatman. A tongue-in-cheek history book that was given to me by my friend William. 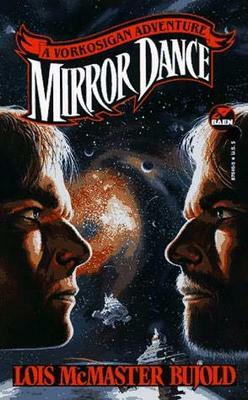 I haven’t read this one yet, but I’m hoping to get to it soon. 4) The Spy’s Bedside Book by Graham & Hugh Greene. Also a present from William, this is a collection of short spy stories and tips, from what I’ve been able to gather. It looks like another super-fun book, so I’ll probably be picking it up reasonably soon. 5) Harry Potter & the Cursed Child by J.K. Rowling, Jack Thorne & John Tiffany. The follow-up to the Harry Potter series, in script form! I bought this the day it was released (of course), and read it almost straight away, and despite the misgivings of others, I really enjoyed it. I’m sure that the play itself will be better – and I really want to see it soon – but this was a nice traipse back into the Wizarding World. More detailed thoughts on this are in my August wrap-up. 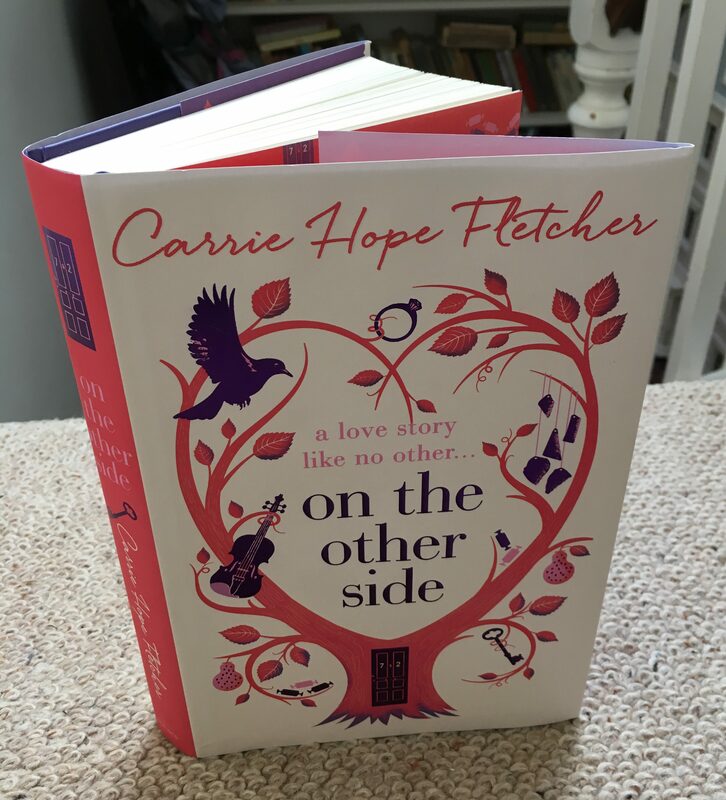 6) On the Other Side by Carrie Hope Fletcher. The new novel by youtuber ItsWayPastMyBedtime, which I couldn’t resist picking up after hearing the song she wrote for it. Unfortunately I wasn’t a huge fan of the story itself (again, reasons why are in my August wrap-up), but I do feel like I should take the time to point appreciate the fact that someone at Little, Brown must have put a huge amount of effort into making this book as beautiful as it is. 10) And I Darken by Kiersten White. An intriguing novelisation of the life of Vlad the Impaler, if he had been a she. This is another book that I read pretty promptly after buying, so my (long, rambling) thoughts on it are all in my August wrap-up. 11) Railhead by Philip Reeve. I’ve not actually read much of Philip Reeve’s work, but I remember really loving his Hungry City Chronicles when I was in school, so of course I couldn’t resist seeing what his most recent book was like. Spoiler: it was fantastic – and I’ve written a full review of it here! 12) Six of Crows by Leigh Bardugo. The first of a new duology set in the same universe as Bardugo’s Grisha trilogy, which I binge-read a few years ago and loved. And much to my surprise, Six of Crows was even better – I’m really excited for the sequel! Once again, I’ve talked about this book in my August wrap-up. 13) Tsubasa: Reservoir Chronicle Volumes 11-20 by CLAMP. And lastly! Tsubasa: Reservoir Chronicle is a series I’ve been reading since it was first released in English, but I’ve always had trouble tracking down any volumes after the first 10 (except online, but I’ve never much liked buying manga online), so when the first 20 volumes all showed up at work, I took it as a sign. 😉 I’m looking forward to catching up (at least partially) on this series soon!